How To Decorate Your Home With Cushion Covers? When it comes to decorating your home, there are numerous tiny touches that you can perfectly make to create a unique style. Cushions play an important role in your home décor and so by choosing the right type of cushion covers, you can create a different décor for your home. Whether you want to add a spark to your home making it to look livelier or to change your home décor for any purpose or to decorate your new home, you must consider choosing a perfect combination of different types of cushion covers’ patterns and colors. For instance, if you’re having some celebration at your home, you can add different colors and patterns of covers to give a more vibrant look if your decoration is already very soothing or smooth. Choosing and decorating home with covers of cushions is the simplest and great way to make any celebration or event memorable. 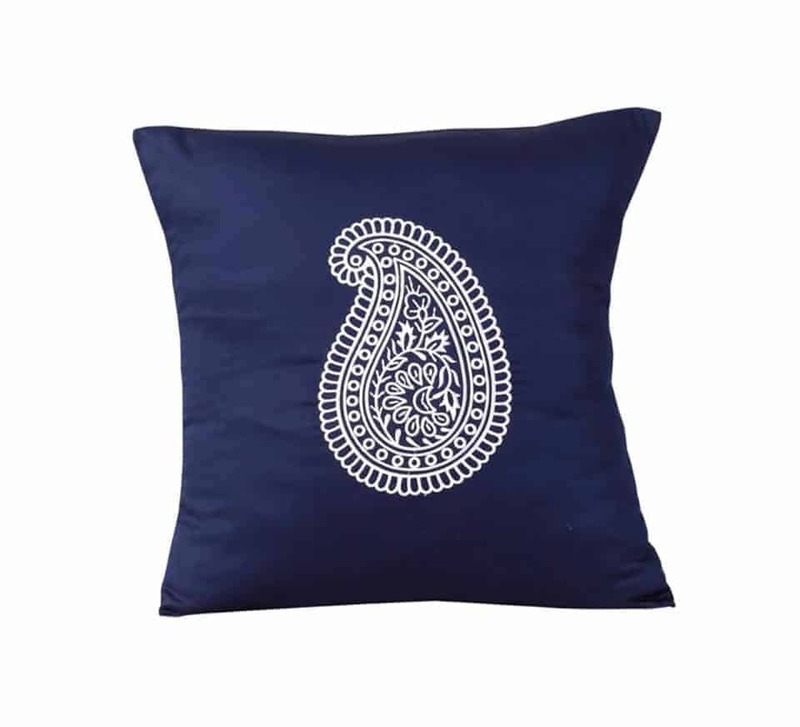 In fact, it doesn’t matter if the cushions are small or large or the covers are simple or embellished, embroidered, decorative, printed, they can make wonders. You can use cushion covers to just tweak your home décor with the new seasons. During winters, you can brighten up your place by adding some vibrant, bright colors of cushions covers. Since people spend more time at homes so vibrant, bright colors lift up the spirits, give a warm feeling as well as energetic effect. For instance, using sunny colors like red, orange, yellow, along with those of summery colors like green and floral prints is a great way to uplift home and add different style during the winters. During summers, you can reverse the theme of colors by adding cool blues and iced greens that provides you cooling and soothing feel and makes your space refreshing. When choosing the small or large cushion covers or deciding about their designs, patterns, texture, you should consider the overall theme of the party or occasion because there are varieties of covers available that can work best for your occasion. 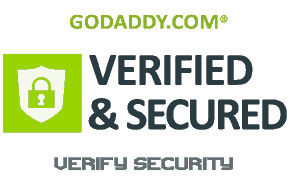 For instance, if you are having a kid’s party, you can use bright colors such as pink, green, blue, or choose printed covers having a print of their favorite cartoon characters or any festive gift images. On the other hand, if you’re having an outdoor pool party, you can add colors like warm orange having seasonal patterns/designs and marine blue having marine patterns. If you’re looking for an integral home décor that will look great on regular basis, using some bright colored covers of cushions is the best way. Large or small cushions covers can adjust well for those who have contemporary styled or minimalist spaces. 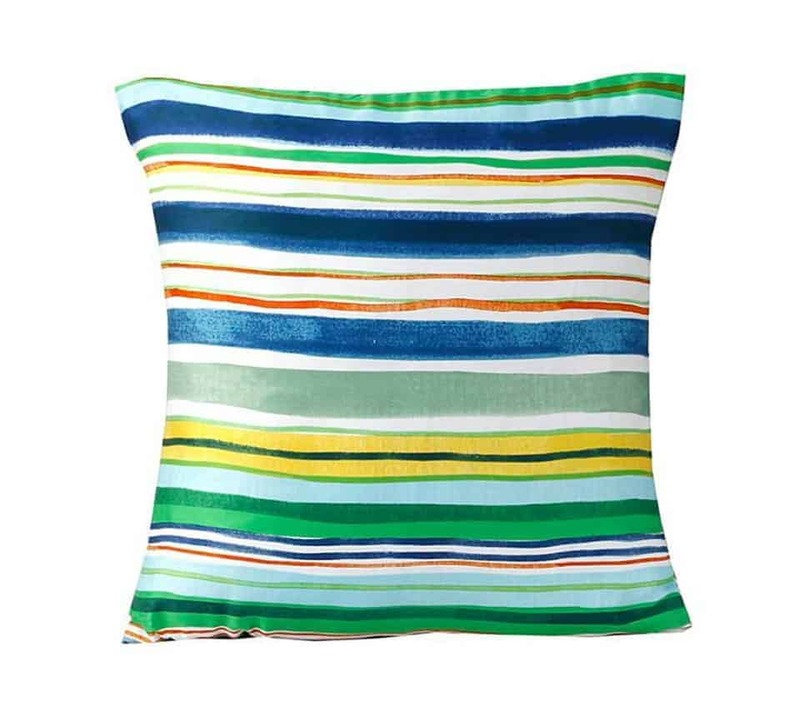 For those who have contemporary houses consisting of whites, blacks, glass or chrome, using colored cushion covers is the great way to pop them. 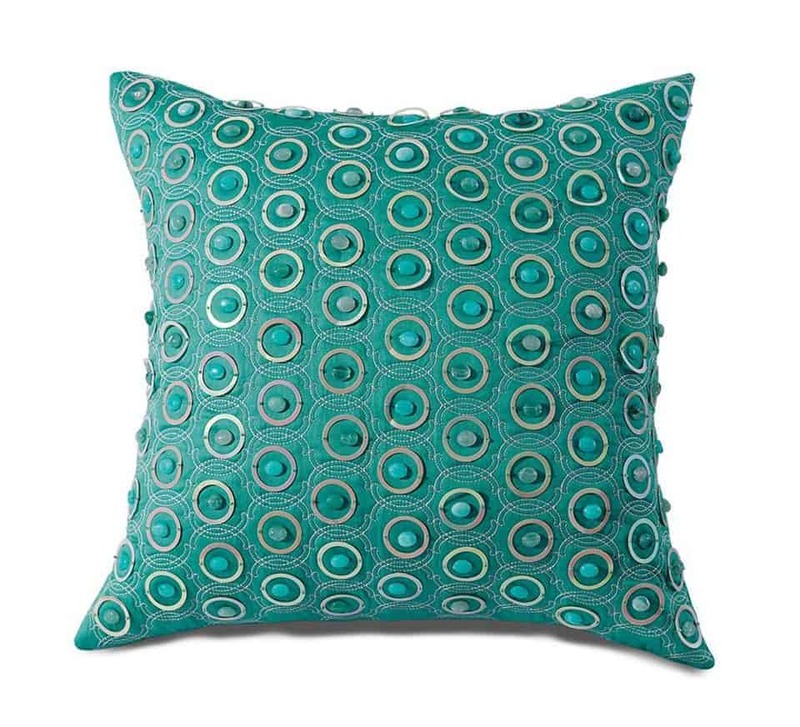 These cushions are not only effective but also inexpensive and so can be easily affordable to make a room enliven. Therefore, choose one color depending on your taste and make sure it adds dimension to your modern space but it shouldn’t clash with the distinct style. If your rooms are of traditional outlook, you can use bright colors for cushion covers as this will enhance the look and feel of your rooms. But, make sure to select the color properly so that the décor of your old-fashioned home can be enhanced. If your house has natural wood furnishes with country style furniture, select those cushion covers that will complement furnishes and furniture and it mainly includes the natural shades like pale and dark greens, burgundies and browns, yellows and warm oranges. These types of color shades add warmth and give a deep effect to the classical style house. If you’re looking to enhance your home décor, Amsons Design is a one-stop online store for all the different colorful and stylish cushion covers that fulfill your every need whether it is for indoor space or outdoor or for any occasion, event etc. Here you can find daily use comfortable poly-cotton to delicate embroidery on sateen weave and decorative covers for your cushions. 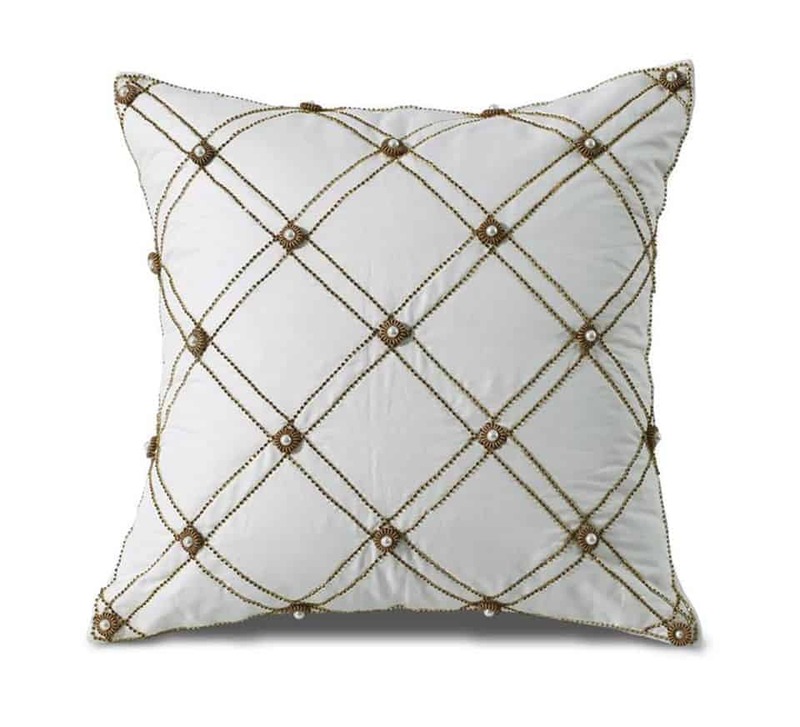 The simple design of these cushions allows you to mix and match, according to your quilt cover and sheet sets. You can buy cushion covers individually or as part of a bedding set. Re-cover an old cushion insert and decorate with entirely new covers. These covers give you a modern design for your home decor. Therefore, visit https://www.amsonsdesign.com.au/ to discover the amazing world of cushion covers. 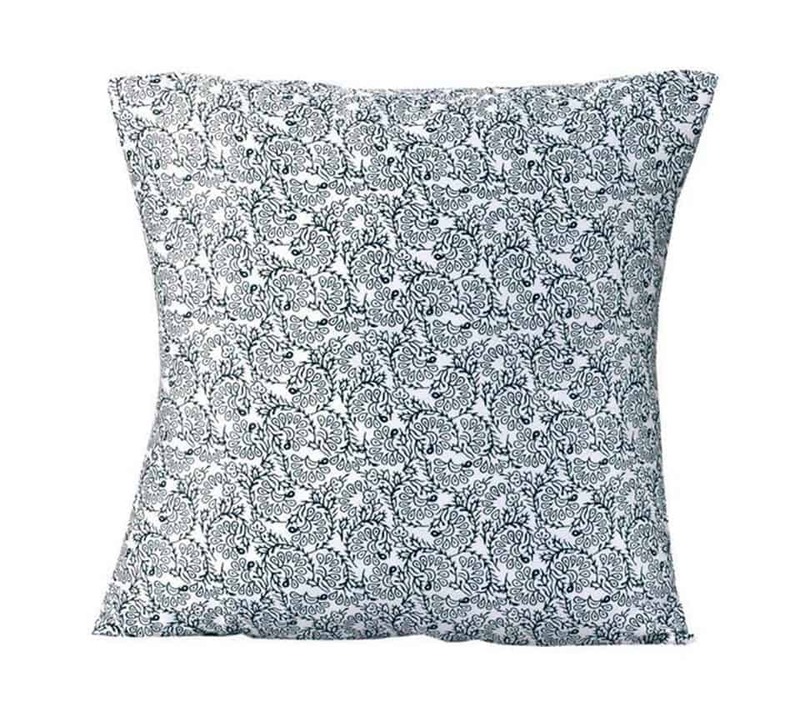 Buy cushion covers online from Australia’s best value bedding retailer at most affordable and inexpensive prices with great discounts and sale.